This 1.9-mile, extremely steep and rough trail (2500 feet of elevation gain) climbs up the "other" side of Mt. Carrigain, from the Stillwater Junction area. 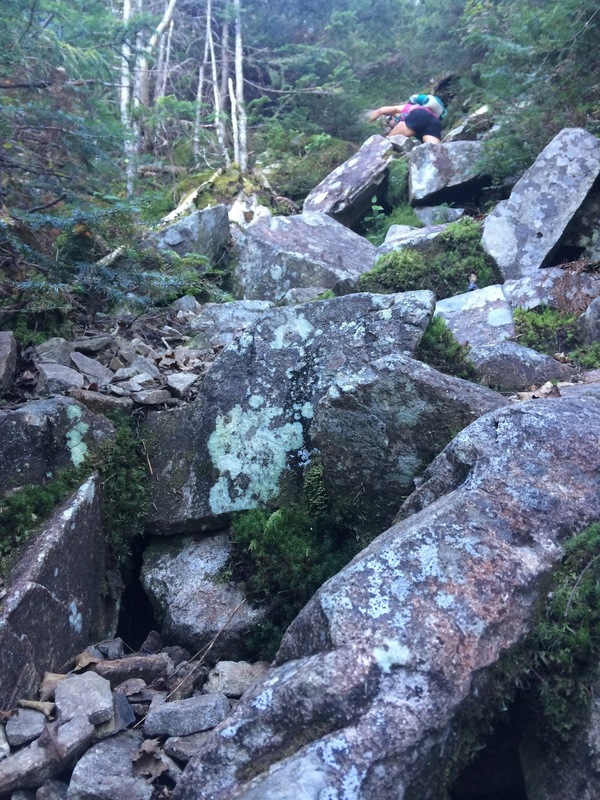 Part of the fun is getting to this trail, which is located almost entirely in the Pemigewasset Wilderness. 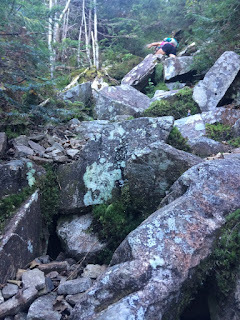 You can make a long loop hike over Carrigain using Desolation Trail, Carrigain Notch Trail, and Signal Ridge Trail.